Do you like deviled eggs? Do you hate deviled eggs? 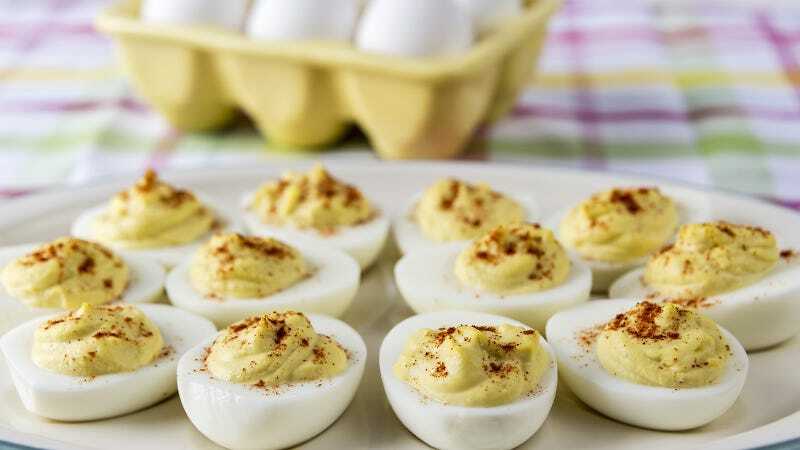 Do you wish deviled eggs were easier to make? Do you have a tip for making deviled eggs extra delicious? 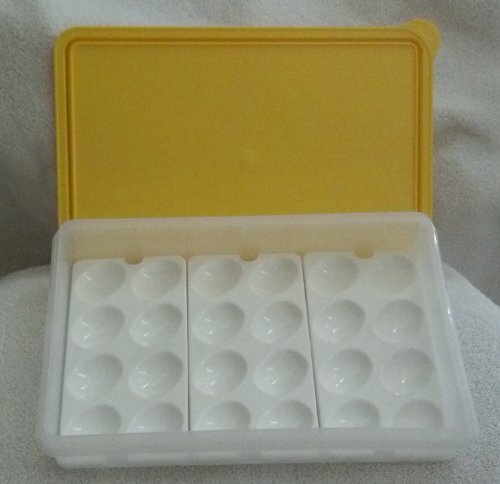 Do you love deviled eggs so much that you own a special piece of Tupperware that allows them to be transported with ease? Do you even know what a deviled egg is? Today, July 29, 2016, you may use the space below to submit questions and/or comments about this delicious (or revolting, depending on which staffer you talk to) hors d’oeuvre. We’re all so excited about this discussion, as deviled eggs are sure to be a more interesting topic than anything the folks at Deadspin could possibly chat about. *Note: We will dismiss all questions not related to deviled eggs.